“Dr Subhash Bhamre is also contradicting the annual reports published by Dassault in which each Rafale aircraft is valued at Rs 1,670 crore,” he said. 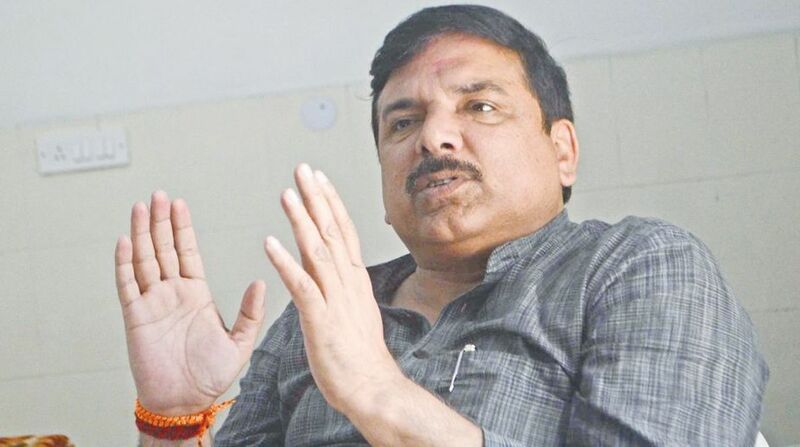 AAP’s Rajya Sabha member Sanjay Singh on Monday alleged massive manipulation by the Narendra Modi government in the Rafale fighter jet deal with France. Singh told reporters here that Minister of State for Defence Subhash Bhamre has contradicted his own statement of 2016 about the price of a single Rafale – a 4.5 generation “omnirole” combat aircraft manufactured by France’s Dassault. “On November 18, 2016, Dr Subhash Bhamre had claimed that the Rafale was priced at Rs 670 crores with associated equipment, weapons, India specific enhancements, maintenance support and services. “But in a written reply on March 19, 2018, Bhamre had said that the same Rafale would cost Rs 670 crore without all the associated equipment and services,” Singh said. The Aam Aadmi Party (AAP) leader said that he will take up the matter against the “lying central government” in the Lok Sabha and Rajya Sabha. The deal for 36 Rafale aircraft for Rs 58,000 crore was finalised in September 2016 with the signing of the Inter-Governmental Agreement (IGA) by then Defence Minister Manohar Parrikar and his French counterpart Jean-Yves Le Drian here. Ever since the deal was signed, Congress and BJP have been at loggerheads with the Congress on Monday accusing Prime Minister Narendra Modi and Defence Minister Nirmala Sitharaman of misleading the Lok Sabha by not revealing the price of the Rafale fighter jets. 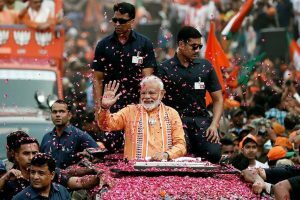 Congress Party President, Rahul Gandhi had said the price of each plane during the UPA regime was Rs 520 crore but when Prime Minister Narendra Modi went to France and “with some magic”, the price for each plane increased to Rs 1,600 crore.